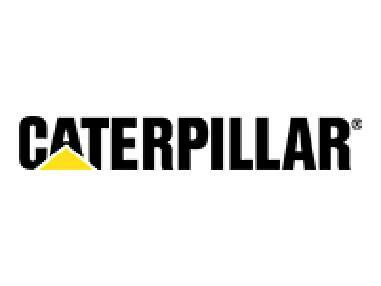 Caterpillar Quick coupler CW45 D.4.N. 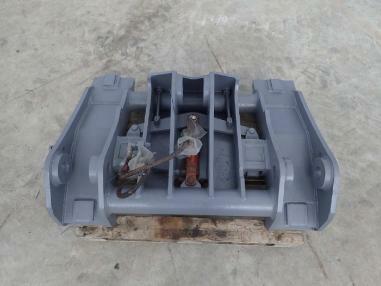 Caterpillar Quick coupler CW70 H.6.N. Caterpillar Quick coupler CW 45 D.5.N.